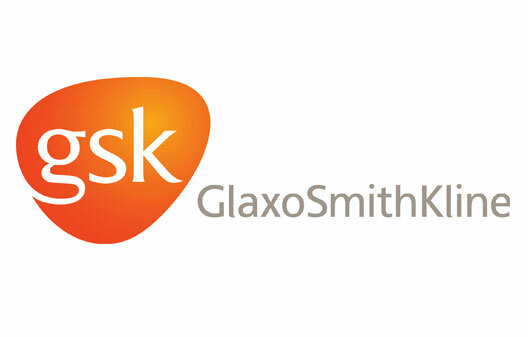 For many years, CS Recognition has managed the President’s Club ring program for GlaxoSmithKline. This program recognizes their top 10% sales representatives each year. 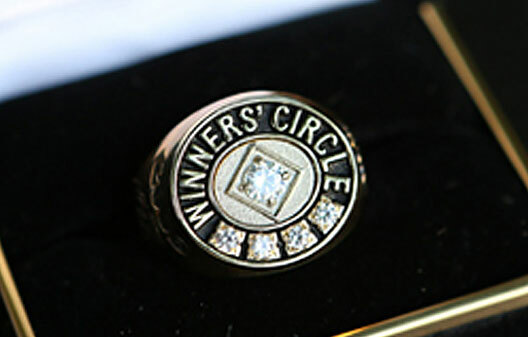 Since 1983 the President’s Club ring has been an honored award. 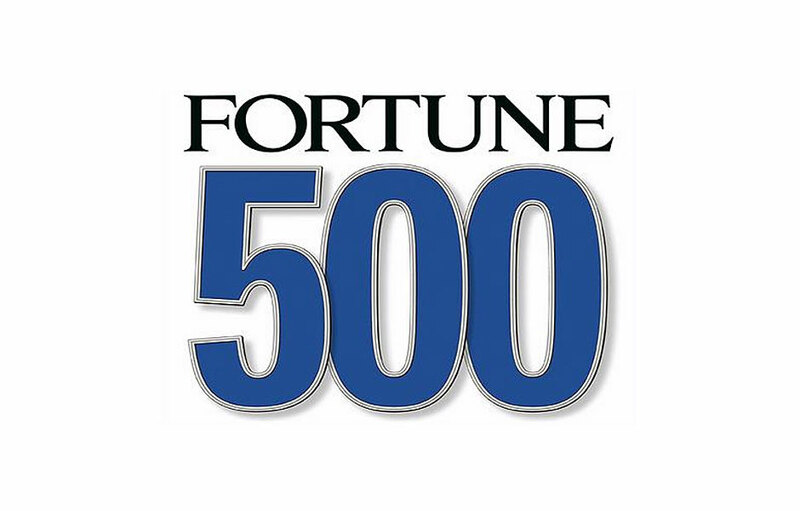 Over the years this award has created a unique brand that is recognized at GlaxoSmithKline and throughout the industry for exceptional performance. The ring has been enhanced over the years to include diamonds that are added for multiple years of outstanding sales achievement. 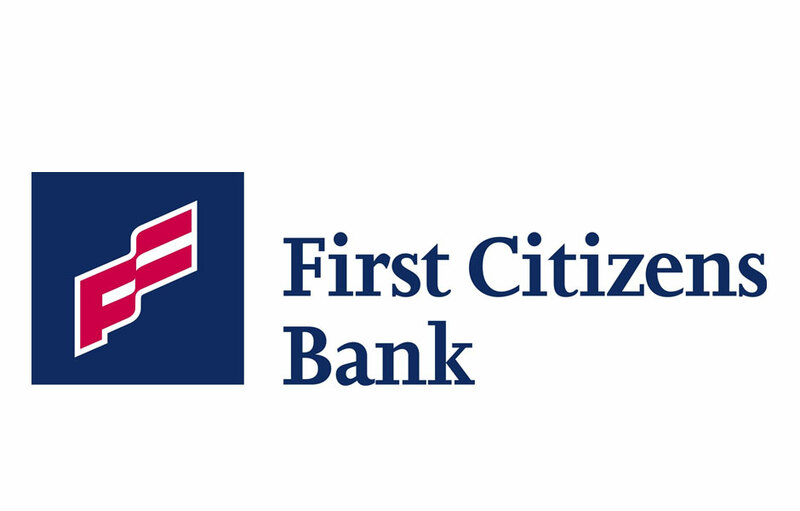 When First Citizens Bank changed their logo, they came to CS Recognition for the creation of a new lapel pin. We provided a custom designed lapel pin representing the new logo. We administered the program including the design and distribution of the pin to hundreds of locations and thousands of employees. Every employee received their pin the morning the new logo was launched. 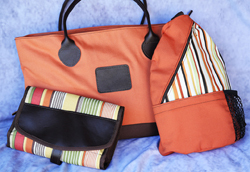 In addition to awards, we also provide gift items for attendees of a variety of corporate events including trade shows, golf outings and conferences. Recently our conference program included a Maui Jim onsite sunglass dispenser, a beach tote bag (custom designed by CSR), filled with a tri-fold amenities pack, along with Aloe-Up Sunscreen products and a beach blanket. Upon arrival returning home the employee was treated to an AR Blue Tooth wireless speaker.